/please/ take some time to listen to this wonderful masterpiece by Ellen Davies. A quiet earthquake, a fluttering heartbeat, a slow-dance in the woods – Ellen Davies' project /please/ reminds me of all of these things and more. This week, the Bristol-based 18-year-old makes a debut that tugs at the heartstrings of the private, the sleep-deprived, the always yearning. Our first taste of this short collection came with her earliest released single "Chevrons." 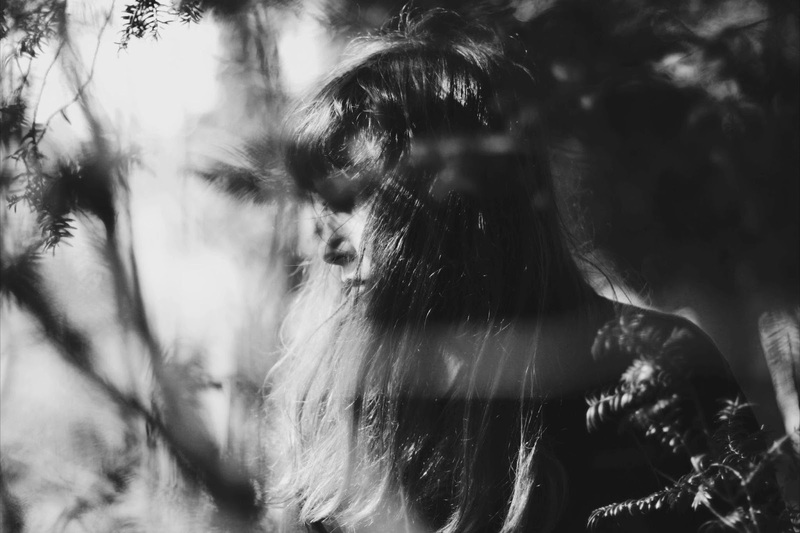 Like most of the tracks on the extended play, Ellen's vocals get lost in a mystifying way; warm hums evaporate and blur into the delicate soundscape like a shadow becomes one with its surroundings, and we too are lost. Possibly one of the most breathtaking aspects of the debut is the use of piano throughout to shape a sad-beautiful atmosphere – especially in a track like "Absolutely" where milky keys melt Ellen's voice with each subsequent verse. Similarly, "Ceiling" twirls like a ceiling fan and soft notes mesmerize listeners into somewhat of an ethereal trance. Distant echoes make it so that lyrics are indistinguishable and far from the focal point of each song. Instead we are prompted to grasp the intangible, the feeling shrouded beneath the surface. Ellen might be young but all of the above proves she's wise beyond her years. 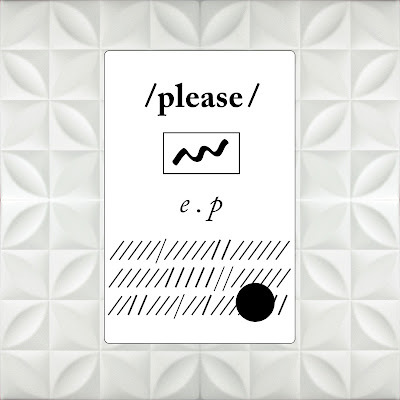 Listen to /please/ and buy the cassette via Art is Hard.